IT lithograph by Glenn Chadbourne – Sale! Signed by Artist Glenn Chadbourne! 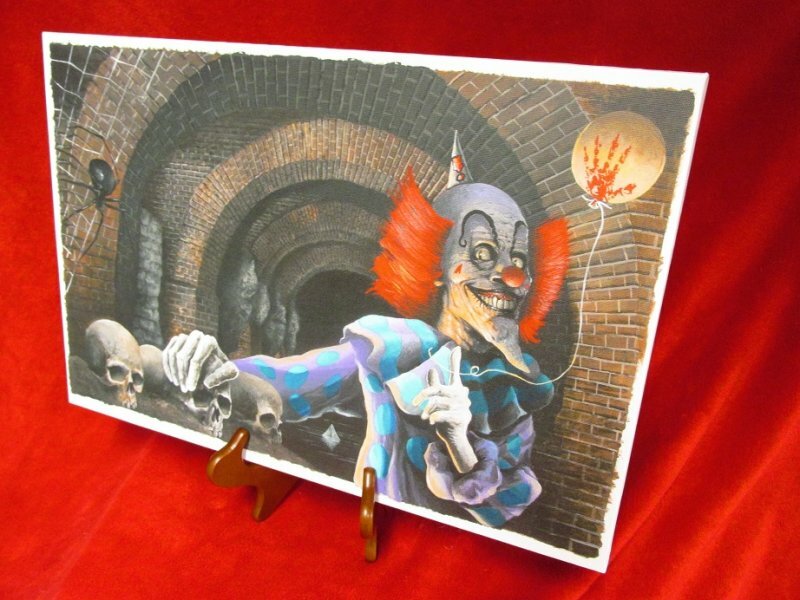 Original Pennywise Throne Room painting inspired by Stephen King’s novel IT. This lithograph features the original artwork by Glenn Chadbourne, and reproduces the same size as painted. This lithograph is shipped in a special box for safe delivery. The list price on Ebay and Amazon will be much higher. You save by ordering direct from the publisher. (Please Note: there are no discounts allowed on this item). Original artwork is copyright 2016 by Glenn Chadbourne. Comments Off on IT lithograph by Glenn Chadbourne – Sale! 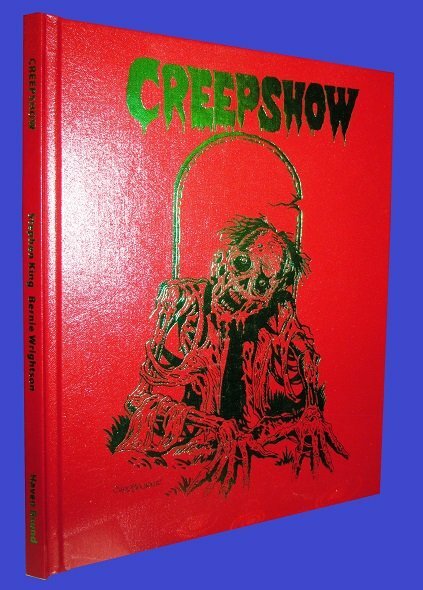 StephenKingCatalog.com is offering hardbound editions of the 2017 Scribner reprint of Stephen King’s Creepshow that features a hot foil-stamped cover by Glenn Chadbourne. 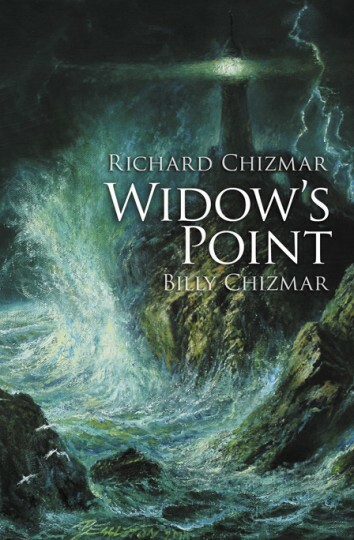 Cemetery Dance has announced Widow’s Point: A Novella, written by Richard Chizmar and Billy Chizmar. The book will feature interior art by Glenn Chadbourne. You can see samples of Glenn’s art on the Widow’s Point page on the Cemetery Dance website. A “sneak peek” of a forthcoming children’s book illustrated by Glenn Chadbourne, of Newcastle, is available on Entertainment Weekly’s website. by Brian James Freeman and Glenn Chadbourne! 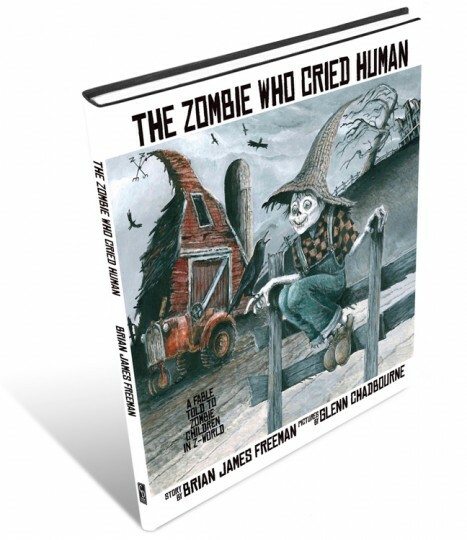 We’re very pleased to report we’ll be publishing a value priced trade hardcover edition and a special signed & slipcased edition of The Zombie Who Cried Human by Brian James Freeman and Glenn Chadbourne, the first title in their new series of children’s books that take classic stories and retell them in a new way for kids and adults of all ages! This beautiful oversized book will be printed in FULL COLOR and Entertainment Weekly has posted an exclusive “first look” at just a few of the interior paintings that you can see in this special image gallery. Read more on our website and please reserve your copy while supplies last! Read more or place your order on our website! Thank you, as always, for your continued support and enthusiasm!